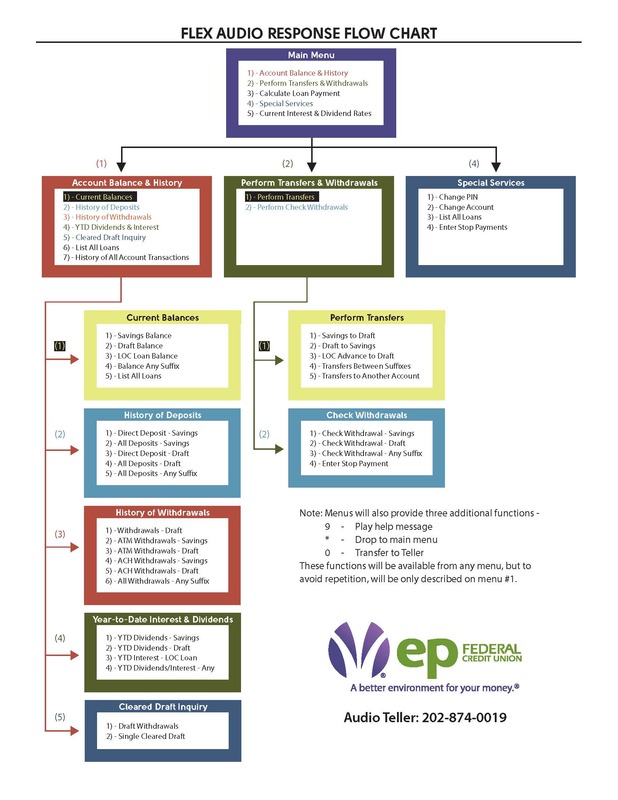 Accessing and managing your accounts at EPFCU is only a phone call away. You can make all the same account transactions you make through epOnline right over the phone. Once you complete the initial set up steps on your first call, you will be all ready to make fast and easy transactions from any touch tone or mobile phone.